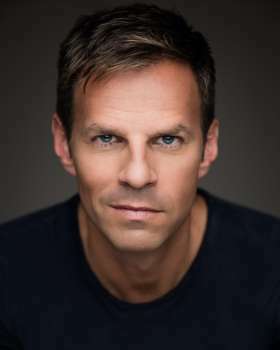 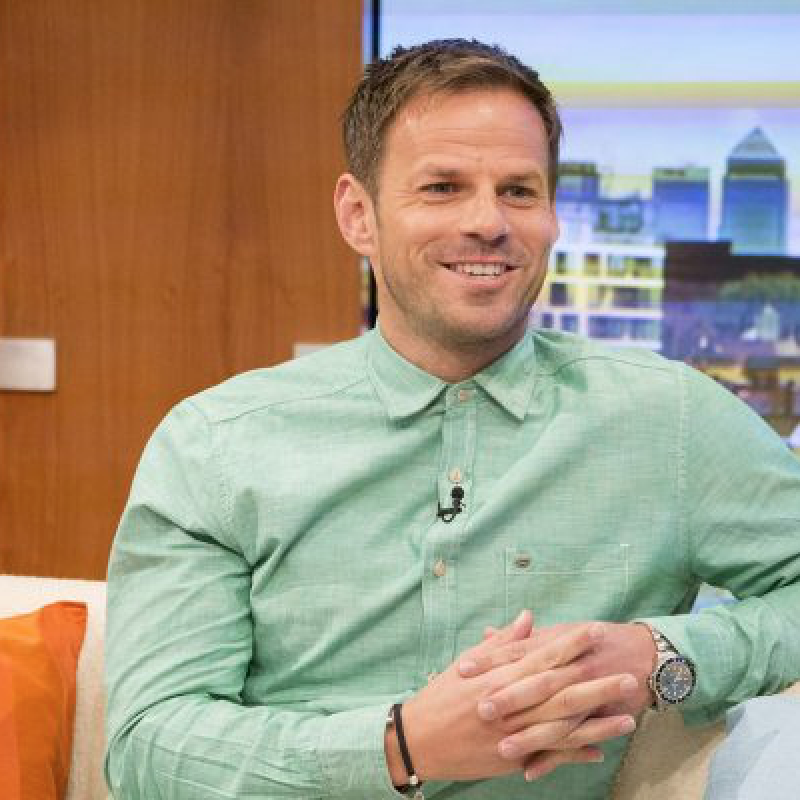 Ben's numerous TV credits include regular roles on some of Britain's most popular shows, including HOLLYOAKS, HOLBY CITY, THE BILL and FOOTBALLERS' WIVES. 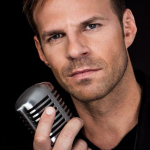 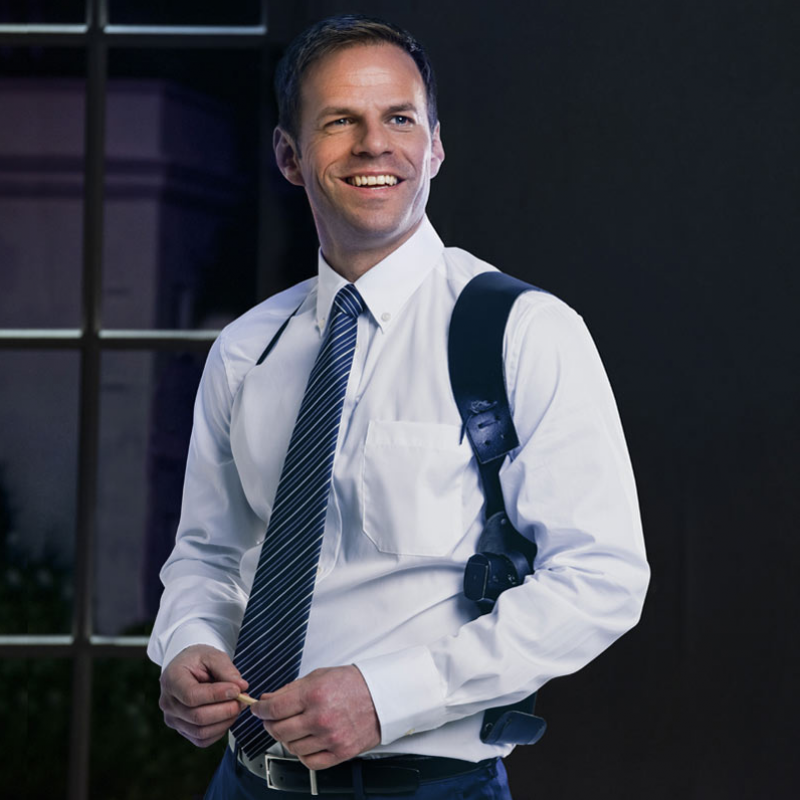 On stage, Ben has starred in numerous West End shows and National tours, including THE BODYGUARD, PRISCILLA QUEEN OF THE DESERT, GUYS AND DOLLS, THE FULL MONTY and SATURDAY NIGHT FEVER, amongst others. 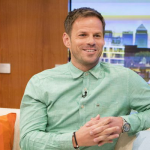 Ben was also a judge on series two of BBC1s STRICTLY DANCE FEVER, alongside Arlene Phillips and Wayne Sleep.